Apple introduces a small but powerful iPhone SE smartphone. 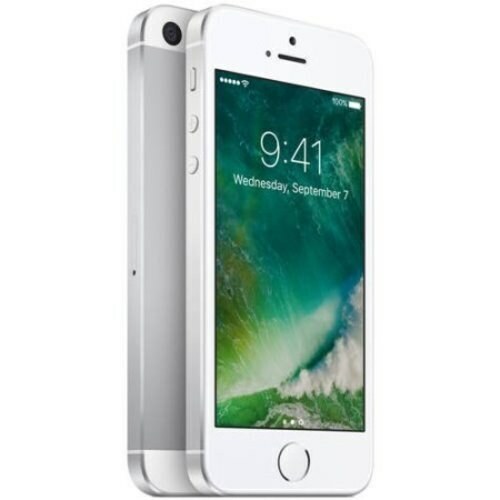 Packed with best iOS available till date that runs on the improved Dual-core processor along with 1GB RAM, running on the powerful A8 chipset to provide the users of the great Apple iPhone SE with the best iOS experience till date. 12MP camera with phase detection, 1/3.2″ sensor and 1.75 µm pixel size along with LED flash are embedded on Apple iPhone SE’s rear so that every captured moment is at its best. On the front is the 1.2-megapixel camera for a superior quality Facetime and skype calls. Videography on the new iPhone SE by Apple is the pure high definition and is backed up by the in-house video editor for minor touch-ups. 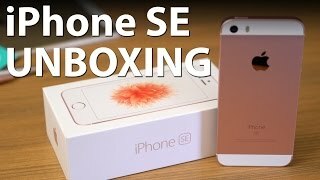 To provide users with the best internet experience, LTE support is provided inside the great Apple SE smartphone that will allow users to stream HD movies and download heavy applications on the go.